Knutson & Associates Property Management is proud to newly represent this wonderful 3 bedroom townhome that sleeps 6! Have a larger group? 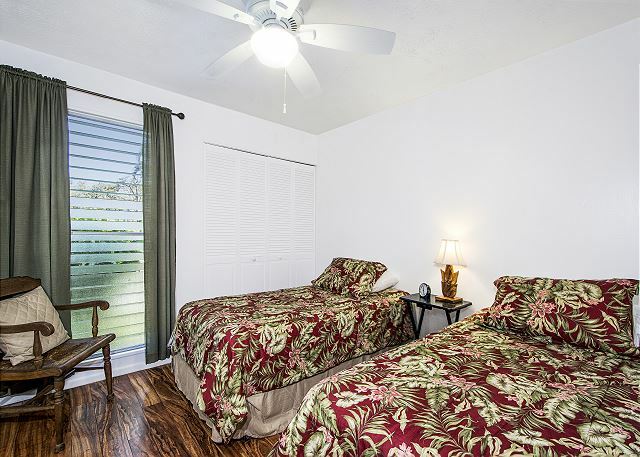 We manage the 3 bedroom townhome right next door! Townhome#36 is available within our inventory as well!!! 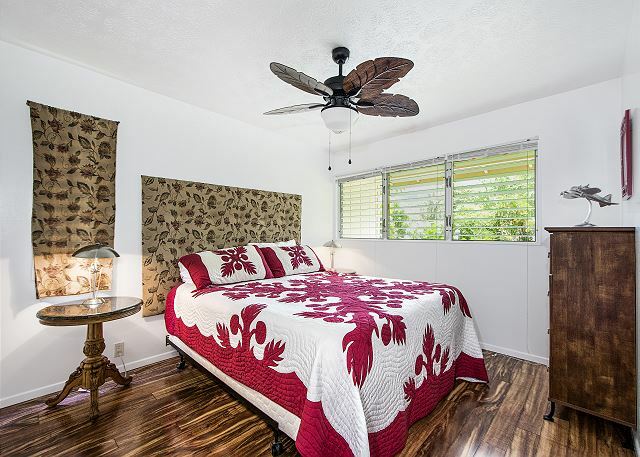 Keauhou Kona Surf & Racquet Club, Townhome#37 has 3 bedrooms, 2 baths. 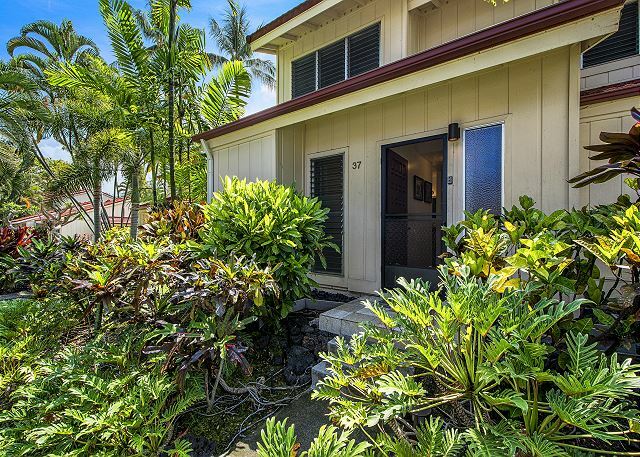 On the lower level you'll find a fully equipped kitchen, living area & private lanai. There is a bedroom with 2 twins, & bathroom with a walk in shower on the main level. 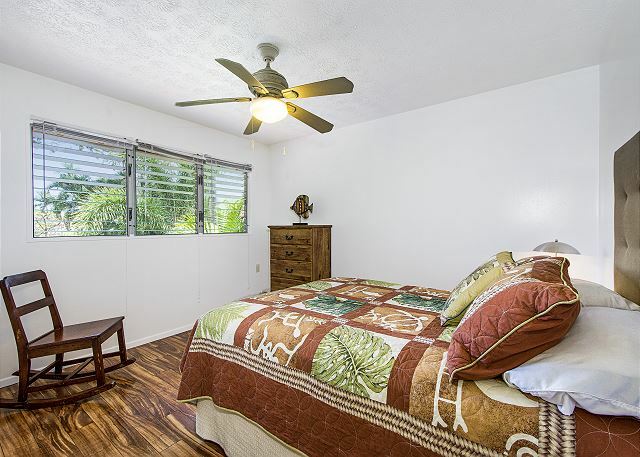 Upstairs you'll find 2 more bedrooms...The master has a King Sized bed, and the 2nd bedroom has a Queen Sized bed. 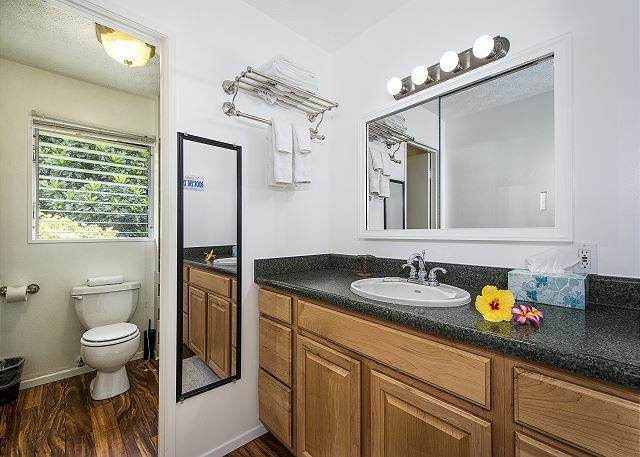 The master bathroom has a tub/shower combo with a vanity separated to make it easier for people to get ready in the mornings. 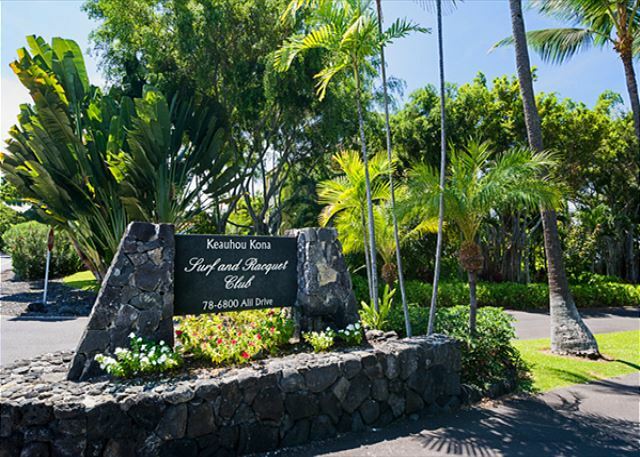 The Big Island is also known as the golf capital of Hawaii with 16 courses, 11 that are located in West Hawaii. **If link does not show, please inquire within to have link sent to you. Really good, place was clean and quite. a guest from gig harbor, WA does not recommend this vacation rental. This condo was clean and spacious, and served its purpose for us. 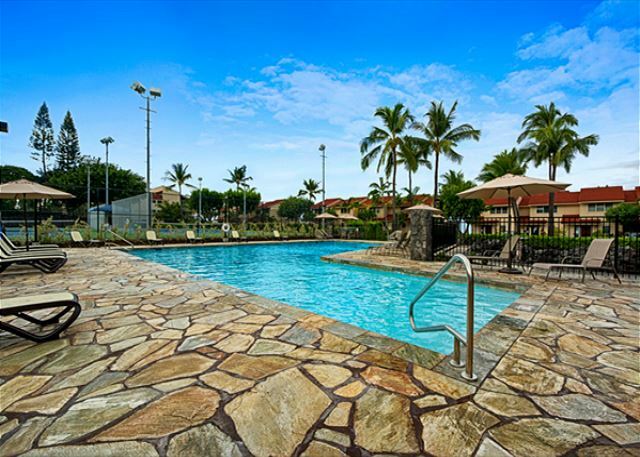 We like the location of this complex on the big island as it puts you "in the middle of things" and it can save you a little driving time when you're exploring. This particular unit is right next to the busy road and is very noisy, so just be aware of that. Their starter for supplies is pretty sparse, but it is stated in your rental agreement, so be sure to read it. Other units we've rented during this stay, and previous ones on this island, were more generous. We left behind dishwasher detergent, laundry pods, kleenex, paper towels. I don't mind paying it forward, but, just sayin. . . Property manager was very good at responding to questions. 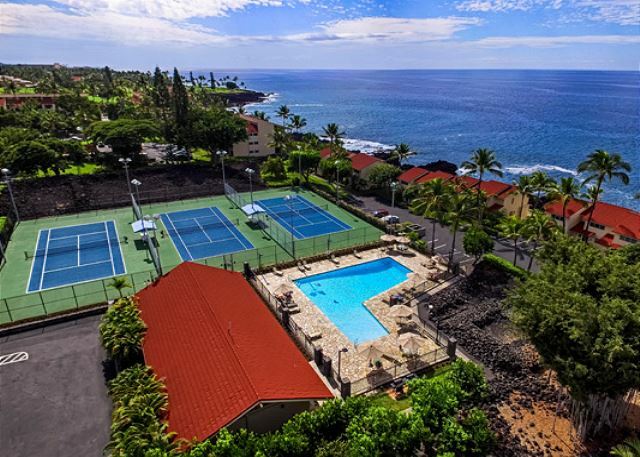 Surf and Racquet club is a fantastic compleks with brand new tennis courts and a pool. It's right on the water with beautiful views of the ocean. The beach adjacent to the complex is rocky but very nice for morning walks. Only 8 minutes walking away is the best snorkeling we have ever done (Kahuluu bay). We stayed at townhouse #37 and had a very comfortable stay. We had everything we needed. Rooms were clean and very spacious. Would definitely come back and highly recommend it. Our family of 6 (5 adults and a 6 year-old child) thoroughly enjoyed our stay in Kona. Check-in was easy, the condo was easy to find thanks to the detailed information provided prior to our arrival. The place was very clean and the cleaning staff had even left a note with their number. The management company e-mailed a day after our arrival to make sure everything was to our satisfaction and their staff were friendly and helpful. 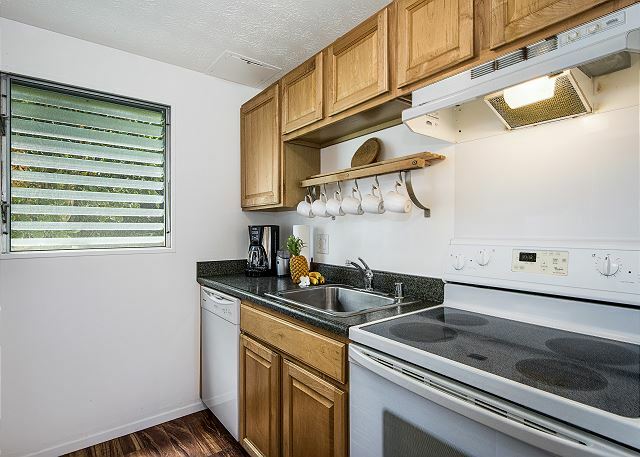 The location is great - right on Ali’i Drive, at a walking distance from Kahalu’u Beach Park, which is a great place for snorkeling. There’s also a great pool and a cute little beach to watch the sunset.